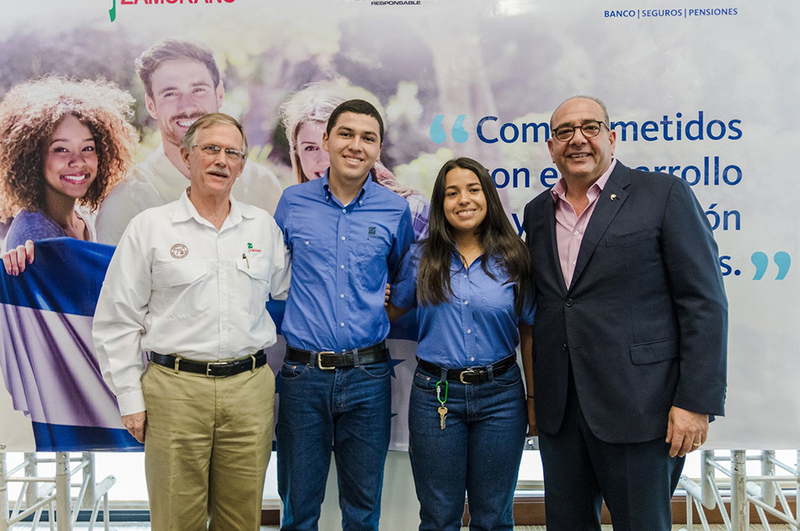 Committed to educational quality, ZAMORANO and Ficohsa have signed an agreement that provides an opportunity for Honduran students with academic excellence to achieve their educational goals with quality and competitiveness in the agribusiness career. 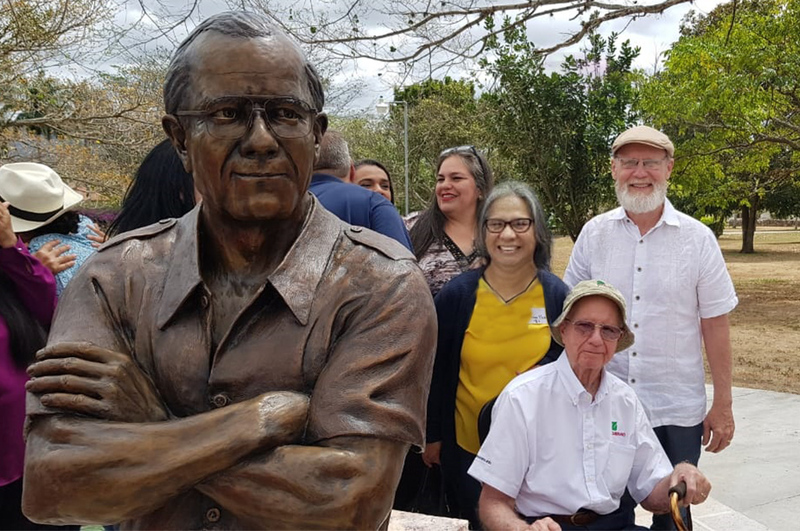 Ficohsa is renewing the agreement for the second time as part of its constant support to education, granting two full scholarships for a period of four years. 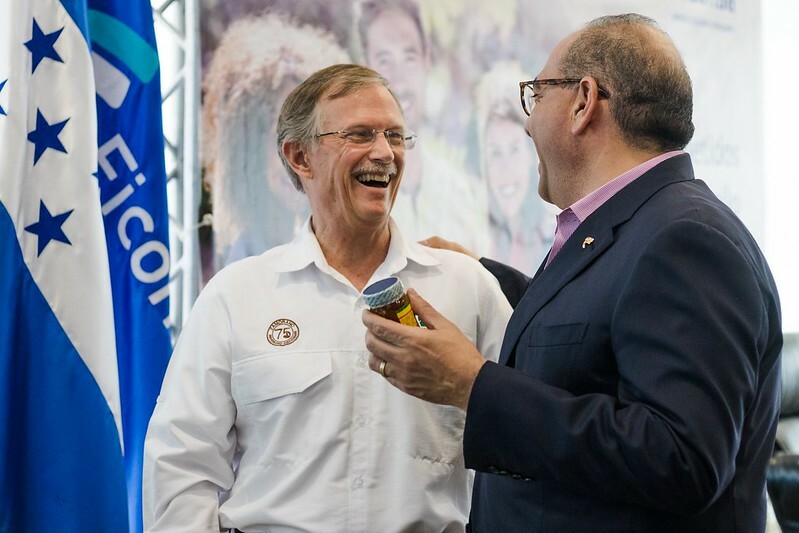 75% of the scholarship is granted by Ficohsa and the remaining 25% granted by ZAMORANO, representing up to date an investment of 4.3 million Lempiras. 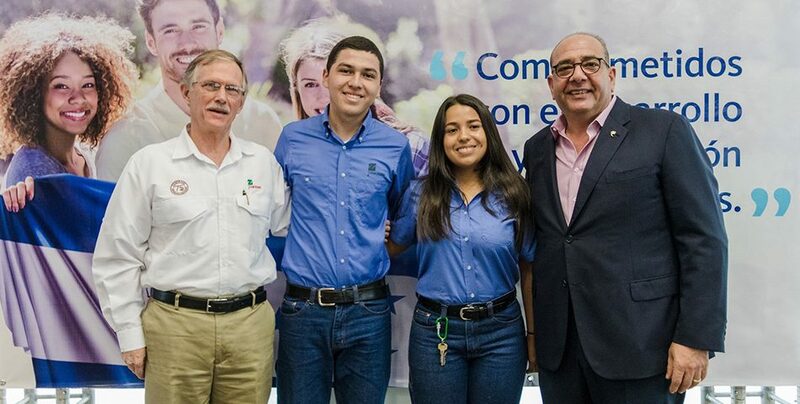 With this partnership, both institutions come together to generate a positive impact on Honduran youth, providing the necessary tools for young people to face the challenges of sustainable development of the country.